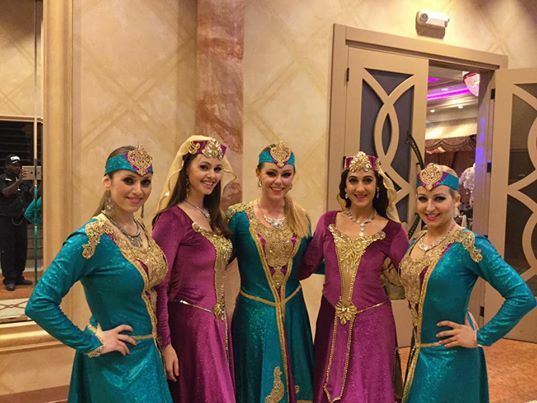 Ziva performs with Jillina's award-winning Sahlala Dancers throughout the year. Don't miss this amazing International dance company! For show details or to book your own event.